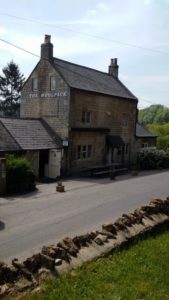 1] The Woolpack at Slad has its own book entitled ‘The Woolpack Inn: An historical village pub embracing a wide range of cultural identities’ and includes ‘A year in the life of the Woolpack’. Only available at the pub or by direct contact with the management. 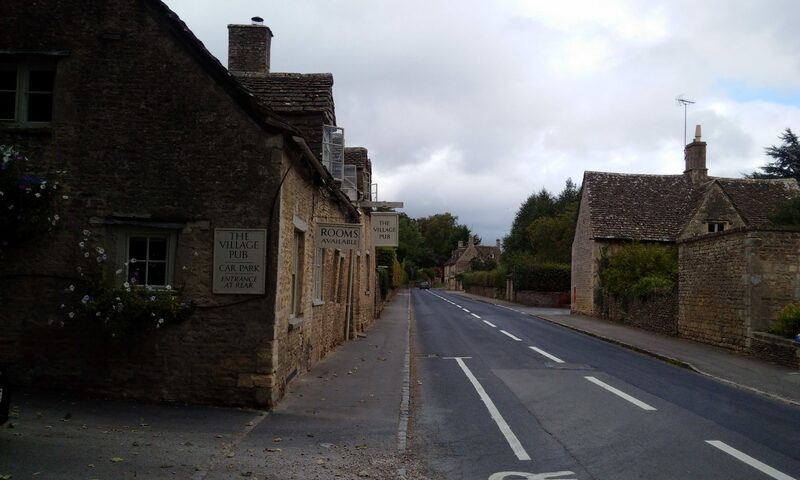 2]The pub has gained planning permission to extend the back of the pub at the dining room end to expand the latter and to extend the kitchen below. It appears that the pub is now successful and expanding.